It is based on my experiences of participating in this years ICVSS 2012. In this post I will only talk about the organizational side. Of course the lectures are the most important part of the summer school, but it is easier to establish if the lectures are relevant to you than to find out if you would enjoy the summer school. TLDR: I liked it very much. If you are a 2nd or 3rd year PhD student and have 1300€ to spend, definitely go! 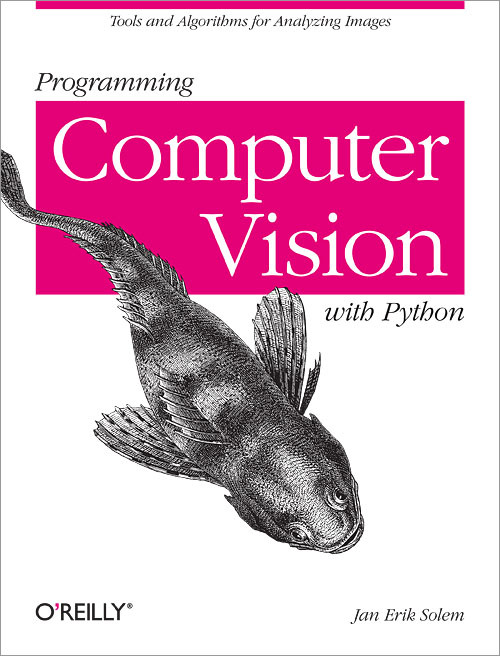 The International Computer Vision Summer School is a yearly one-week conference for students in the field of computer vision held in Sicily, Italy. In contrast to normal conferences it is less formal and the aim is to learn rather than to present. For that reason they invited renowned researchers and professors to talk about he “theoretical and practical aspects of real Computer Vision problems as well as examples of their successful commercialisation”. It is organized by the University of Catania, Sicily, Italy and the University of Cambridge, UK. on the last day Friday, there was the examinations, the student presentations and an award ceremony. Generally speaking everything was very well organized, even – if you allow me this cliché – from a German point of view. The issues I was told or experienced myself were mostly due to circumstances outside of the ICVSS staff’s influence like airlines or the hotel being sloppy. They also managed to give the summer school a nice pace. There was no downtime to get bored and you never had to stress to see or do the things you wanted. My only issue with the program was that the lectures were too long. Some lasted 2h without break. They changed that halfway through the summer school and I hope that sticks for the next years. I would suggest cutting the all lectures into blocks of 50min followed by 10 min breaks. In the poster sessions students could present their work to the other students to get feedback, which is always very valuable as the other participants are from a similar field with out being too familiar to you work to ask the right questions. My only quarrels where that some people did not go to the second floor, because there were not enough signs. Furthermore the rooms were too crowded, especially in the corners where posters were hanging on each side, although there was unused room upstairs in the gallery. The aim of the reading group is to teach and practice the skill of reading research papers. To take part you have to prepare a homework “studying (not just reading) one or more topics provided by the school committee, and tracing the ideas as far back as you can.” This year the topic was image features and last year it was shapes. The groups and individuals with the best and most interesting submissions will be asked to present their work during the reading group at the summer school followed by a discussion. The group or the individual with the best presentation is awarded a money price of 1000$. If I remember correctly only 18 groups or individuals participated and you can listen and take part in the discussion even if you haven’t sent in homework. Never the less, I would urge you to hand in something as the organizer of the reading group, Stefano Soatto, give extensive feedback. The essay contest (also called Brady Price) was about discussing the current and the future “real world” social impact of computer vision technology. There were two topics to choose from (Urban Landscapes and Computer Vision and Medicine) and the two winner were asked to read out their essay and received 600€ in price money. The exam consisted of 37 multiple choice questions covering the lectures and workshops. You had to answer 17 correctly to pass the exam and receive a separate certificate. Only a few of the lecturers gave useful example questions after their lectures so we were not really sure what to expect. In the end the questions were quite fair and sensible. I would say, you can pass studying in your room at night if you paid attention in all the lectures. I actually attended my first beach party during the summer school. The other activities were also very enjoyable. Look forward to them. It was the nicest prison I have ever stayed in. Maybe I am just not used to resort vacation, but I think this description fits. The hotel is remote and you wont be able to leave the place and find anything in walking distance except for a small fishing village and a beach. Nevertheless I liked the place, as it provides everything one needs. I even was able to buy some swimming pants and flip-flops I forgot back in Germany. For each meal the hotel would provide a varied buffet and I can’t remember anyone complaining about the food. If you are vegetarian it is definitely doable without starving taste-buds. If you coming from Europe this summer school will cost you roughly 1650€. (600€ for the school, 750€ for a single room and 300€ for the flight. You can cut the costs to 1250€ by reserving a bed in a 4 person room (450€) and by booking your flight early with websites like skyscanner.com. This is still quite expensive, but I was quite satisfied in the end. There were no hidden costs, they didn’t seem to throw out money for totally unnecessary things and they didn’t try to sell things, which I cannot stress enough. More warning than recommendation is this résumé by Roman Shapovalov, who choose a hotel in the near village to stay for ICVSS 2010. As the organizers told us in the opening presentation, the most important part of this conference are the people we meet. For some working on their own at their home universities this might be a first time to feel as part of a community. And the process of becoming a community is deliberately amplified by the choice of such a remote venue. For every meal and for every activity we stayed together, so you got to know the other people very fast. Also most of the lecturers stay for more than a day, so this was a great chance to interact with them in a very relaxed environment. Some even brought their families, which shows how much they enjoy this summer school themselves. I liked it a lot and I think I will go again. If not next year, in 2014, even though I will have to pay it from my student scholarship. I’ll be probably booking a bed in a four-person room, which makes it cheaper and more interactive. My recommendation is to go as soon as you finished your literature review and have a some results to present. Make sure you have something to show and talk about. Than you can learn and profit from the connections you make and the tips you receive a long time. There is also the CVML Summer Schools organized by INRIA, France, which ended this year just before ICVSS. If you have enough money then go to both, otherwise choose with regard to the speakers. Leave your notebook at home. Remember there is no internet and you are there to meet people. You can bring yours slides on a USB stick if you are planning on winning the competition. Don’t go to bed too early, sleep after lunch. You don’t miss anything and it is too hot to do anything anyway. Plan one or two days of extra stay in Sicily. It is easier to ignore the beach next to the hotel, when you know you have time afterwards to go to the beach – you pay for the return flight anyway! My recommendations would be Siracusa and Stromboli. Don’t forget your swimming pants! You need them and they are expensive in the resort. Did you attend ICVSS? What was your experience? Thinking about going and having questions left? List of lists of PhD resources for computer scientists. 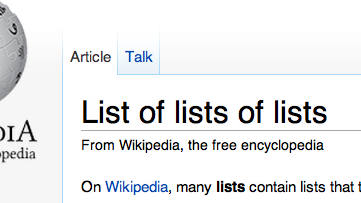 List of lists of lists!? The most condensed summary I have found on the website of my work group IUPR. It is a good starter and gives one an overview of all the things one has to keep in mind and pay attention to. From the most condensed to the most comprehensive. This collection links to nearly 100 articles on Ph.D. dissertation/research, presentations, writing, reviewing/refereeing, being a faculty member, job hunting, learning English and more. The list is overwhelming. Links to documents on giving talks and writing papers and proposals. If you did not actually study computer science (like me) or your courses mainly covered logic and reducing NP-complete problems, this site can probably help you a lot. Software carpentry is about learning the skills to write reliable software and using the existing tools efficiently. The website offers tutorials on basic programming, version control, testing, using the shell, relational databases, matrix programming, program designing, spreadsheets, data management, and software life-cycles. Like the well known Stackoverflow.com Academia is “a collaboratively edited question and answer site for academics and those enrolled in higher education.” It is still in its beta phase, but growing everyday. I like the aspect, that it will be always more current and extensive than all the pages only maintained by individuals or single work groups. And if you can’t find the information you need, you can always ask for help. So what do you think? Do you find these resources useful? Some of them are already quite old. Do you think they are obsolete? What are you tips? Which collections did I forget? 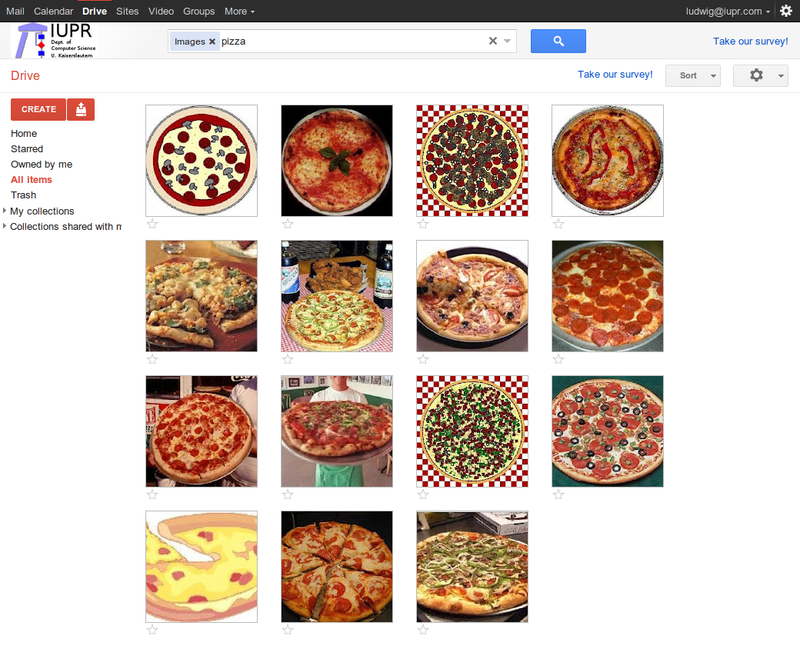 I was stunned to see that more than 600 people had tried collabgraph in the past months. This is a huge number considering my expectations and its niche use case. So thank you for taking the time and leaving feedback! Developing collabgraph and taking part in mendeley’s binary battle was a great experience. And without your support I wouldn’t have made it into the TOP10. I am especially grateful to all, who voted for me in the final vote! And these black holes are created by papers with hundreds of authors, which is apparently quite common in the genome research society. 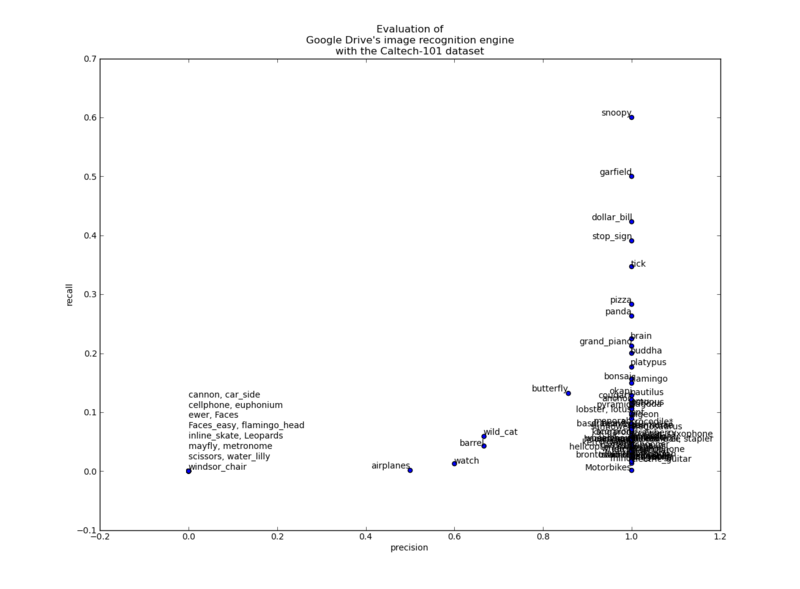 The last months I have been diving into GPGPU programming with (Py)CUDA. Everytime you are working with images you are faced with huge amounts of data, so more speed is always welcome. CUDA promises speedups up to 300x, but this comes with a price of having to implement more or less everything yourself on a low level. In times this can be very challenging, so to cheer me up in the hard times I made this picture based on a popular internet meme. 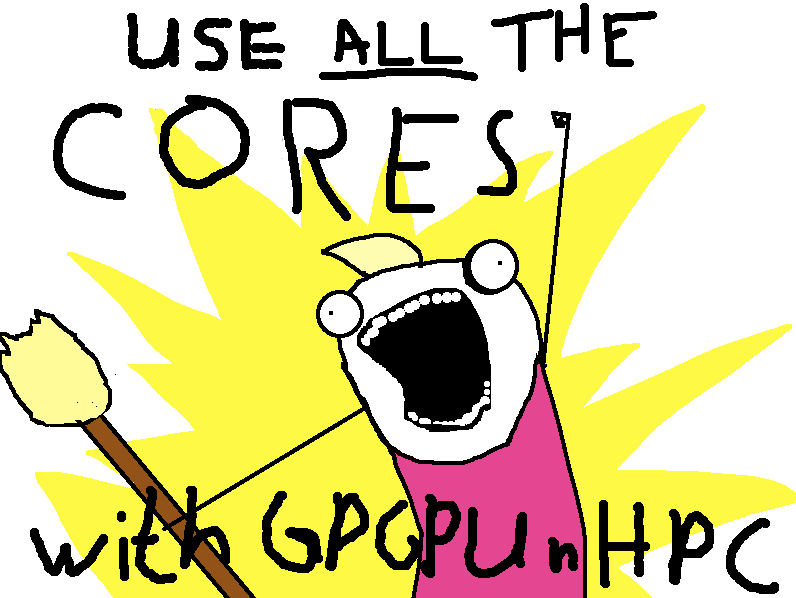 I also think the GPGPU and HPC community is in need of some catchy visuals. Read more about this and other memes at Know Your Memes, X all the Y. Let me know, what you think and spread it!